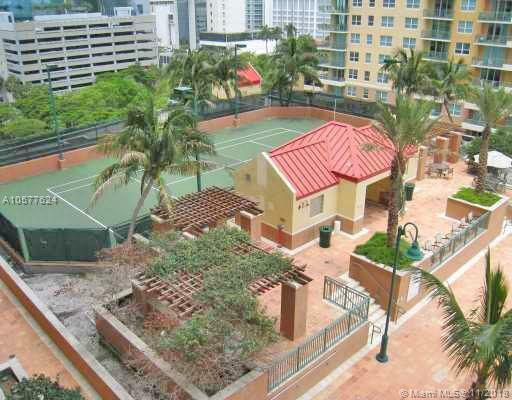 Prime location in Brickell! 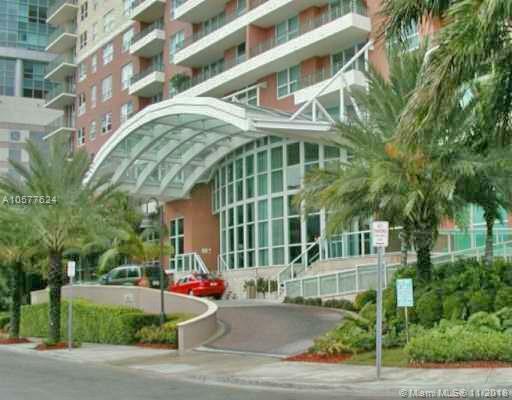 Best Priced 1/1 with amazing water views!! Unobstructed bay and ocean panorama. Upgraded with new stainless steel appliances, new bathroom fixtures, beautiful dark wood floors. Top of the line amenities include recently upgraded spa, pool, fitness center, racquet-ball court and business center. 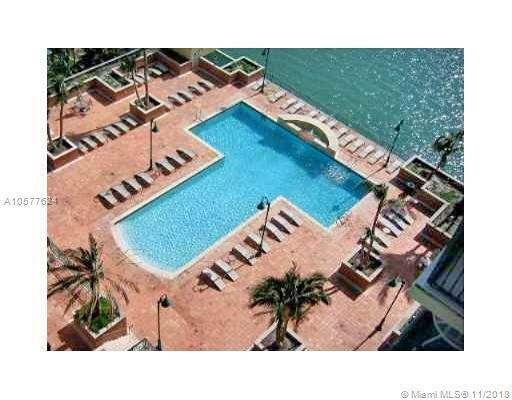 Located in the most desired 'Brickell Bay Drive'. 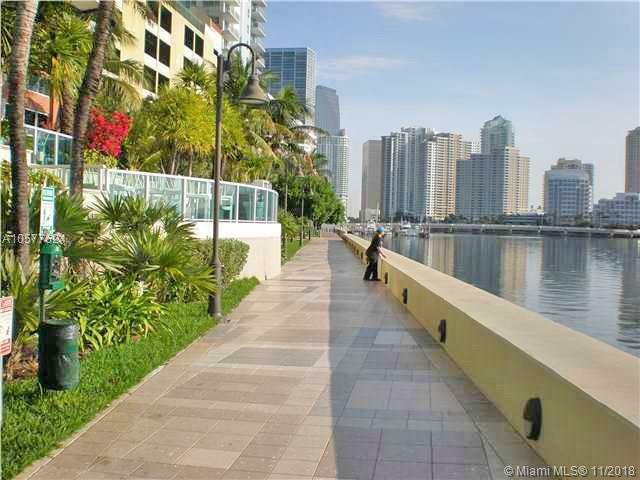 Large walking /jogging path by the bay, right outside your door. 24hr. valet and concierge services. Restaurant on the ground floor. For showing questions and showing instructions call Maria Sendrowski listing agent.